I am down in Carmel and have been for the last three weeks. 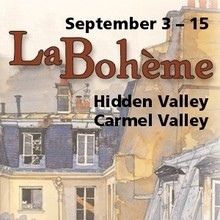 We are doing a production of La Boheme, however this has been reduced from a full orchestra to a 9 piece pit orchestra! 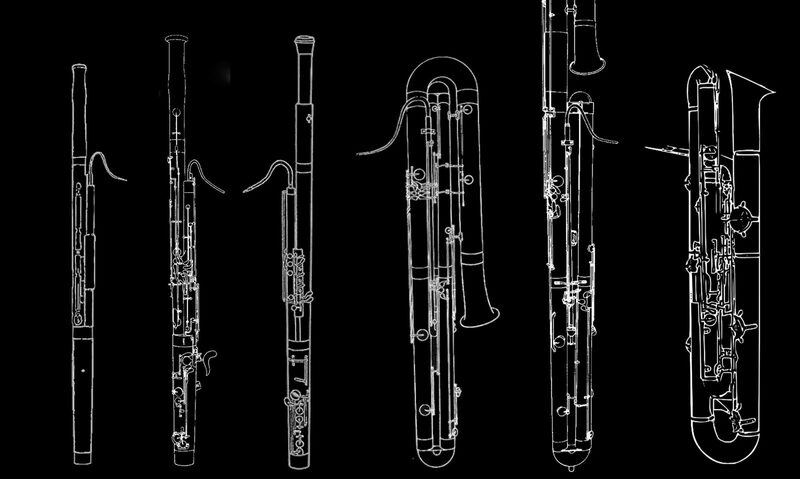 As the bassoon I am covering many of the orchestra parts and I don’t get much as far as rests. Overall it has been a very fun experience and I hope I get called again for this next year!